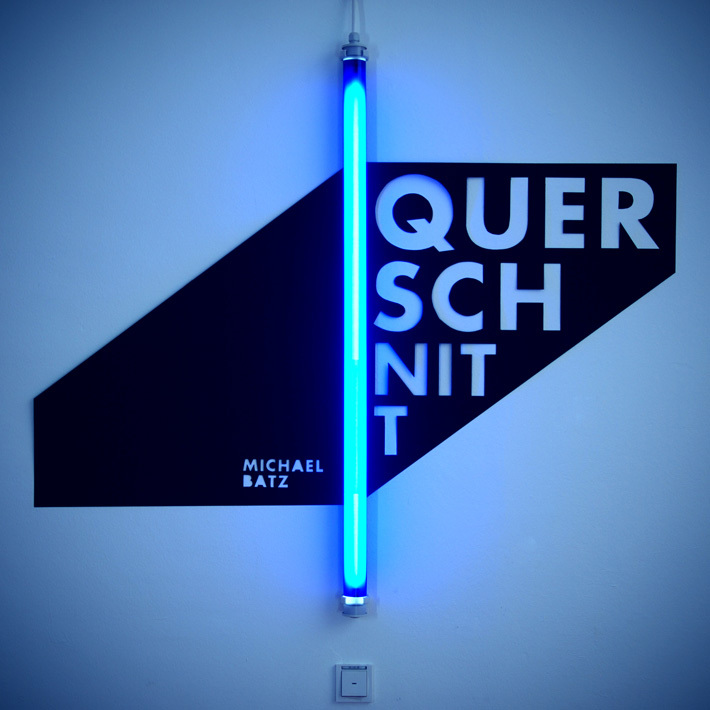 Michael Batz is working in the field of light concept and light art. 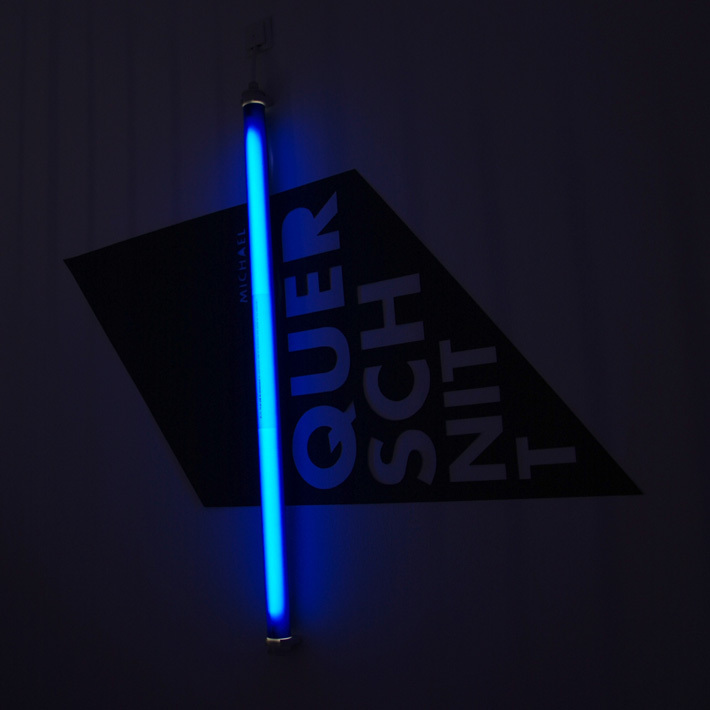 The predominent colour in his work is blue. 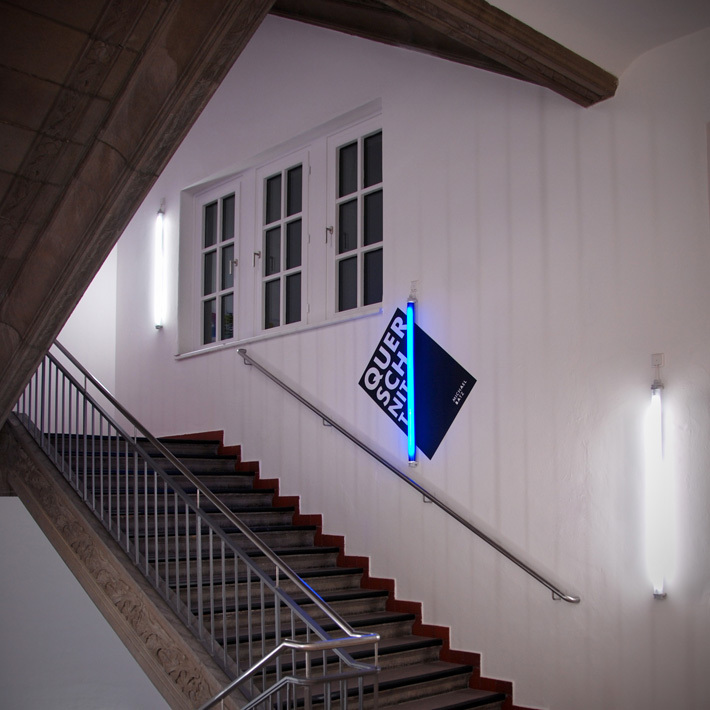 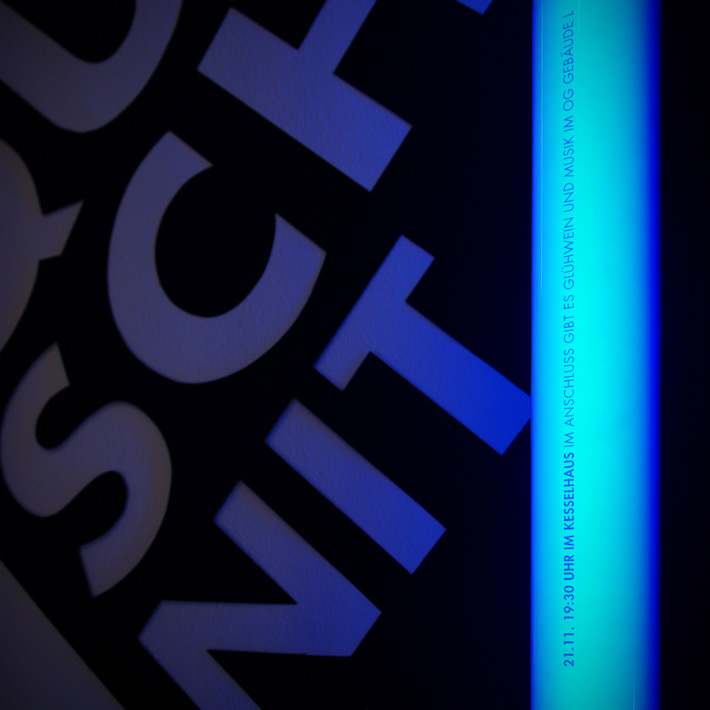 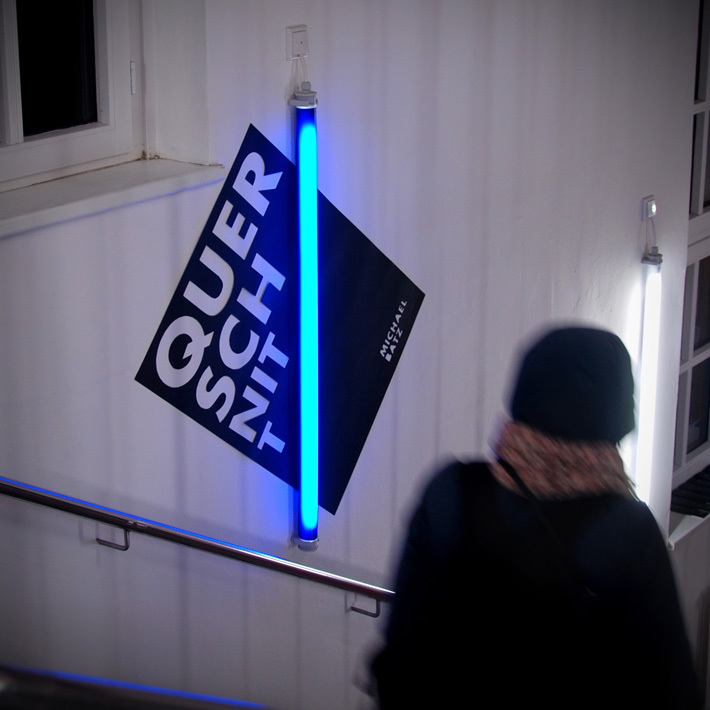 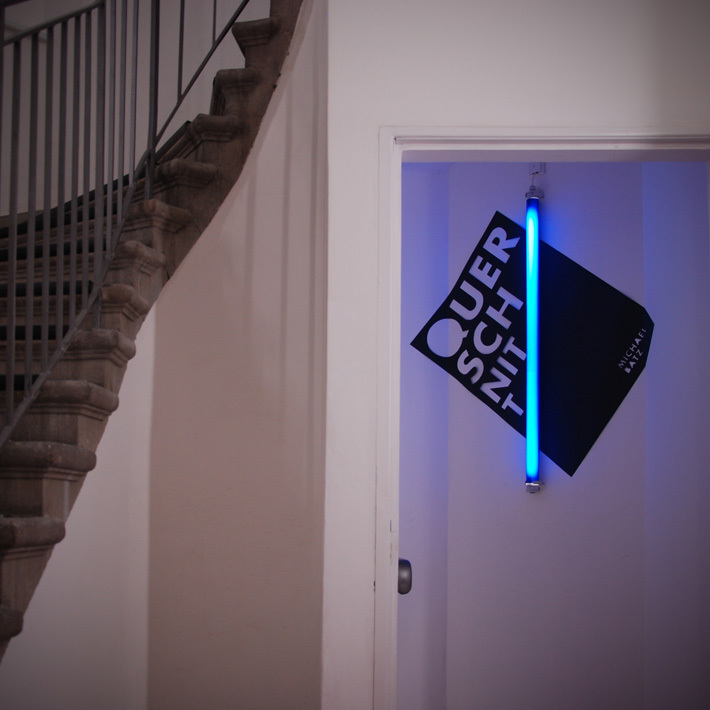 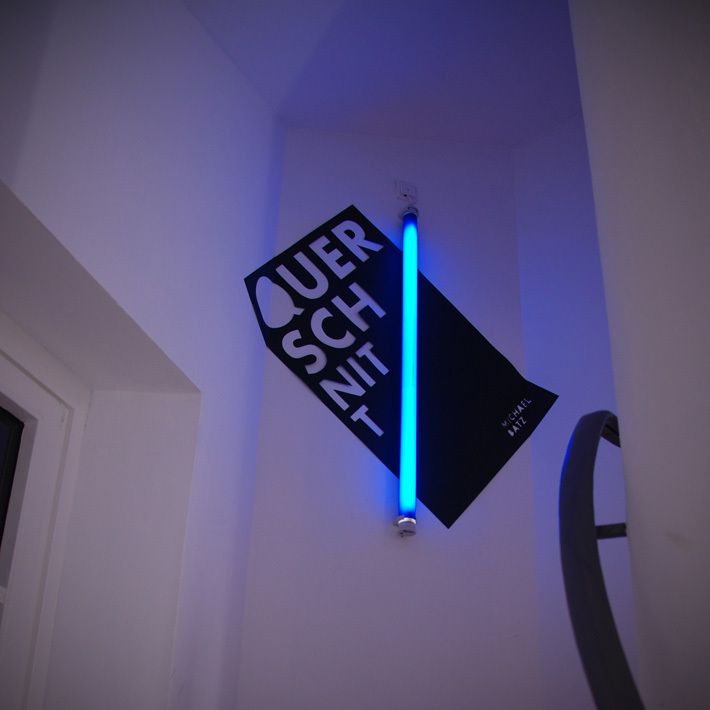 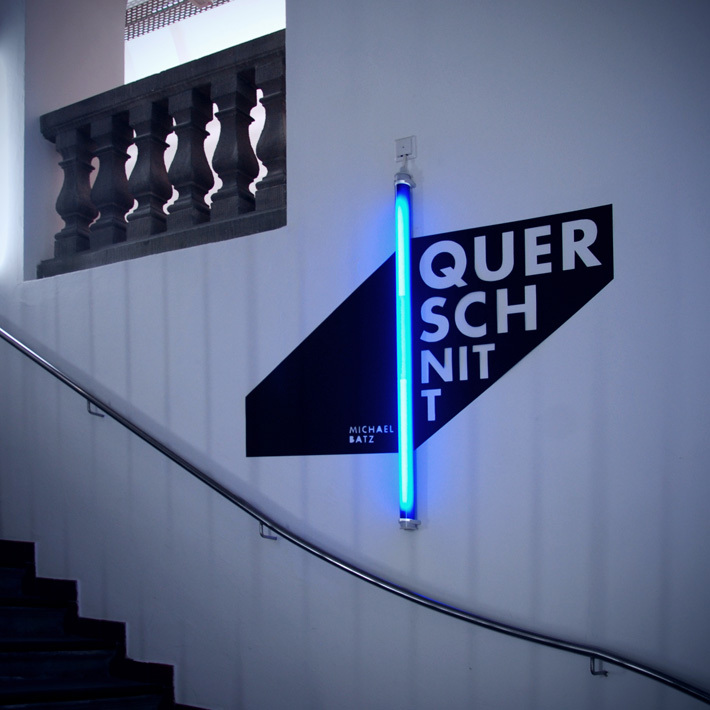 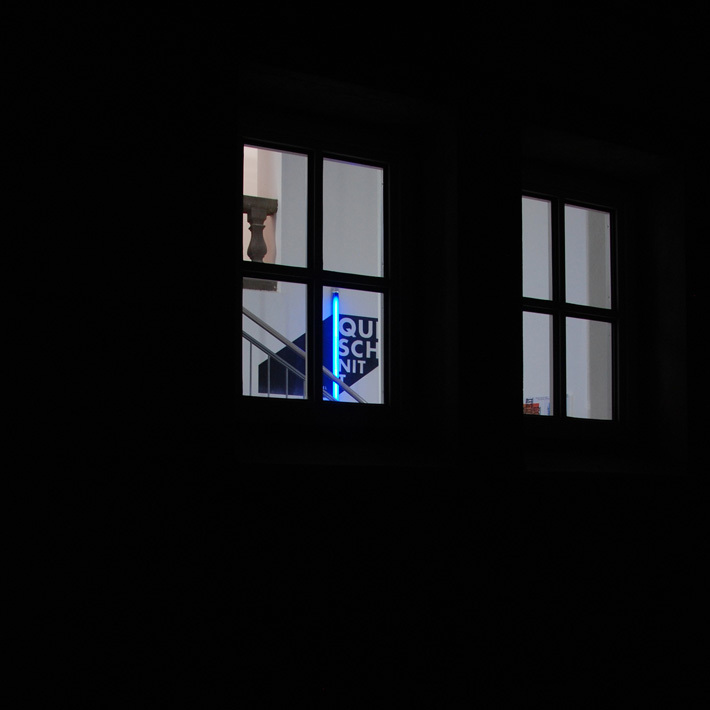 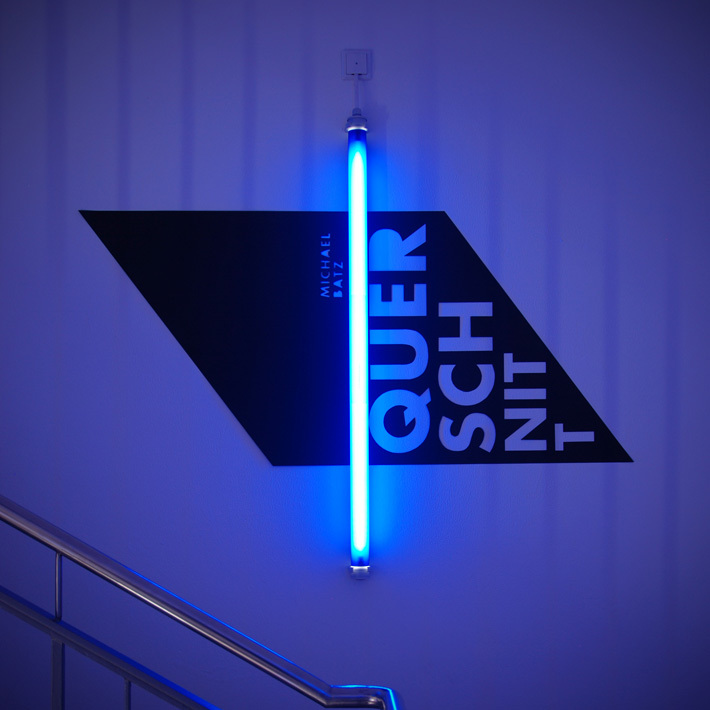 Using the existing neon tubes at Muthesius Kunsthochschule, we put real light at the center of our design.